Northumbria, the Lake district, Lancashire and beyond. Yale style as well as most types of car keys and remotes. Our services include lock upgrades, lock opening when keys are lost or locks are broken, upvc door servicing, vehicle opening (keys locked inside), lost car keys replaced at the roadside (even when all keys are lost). 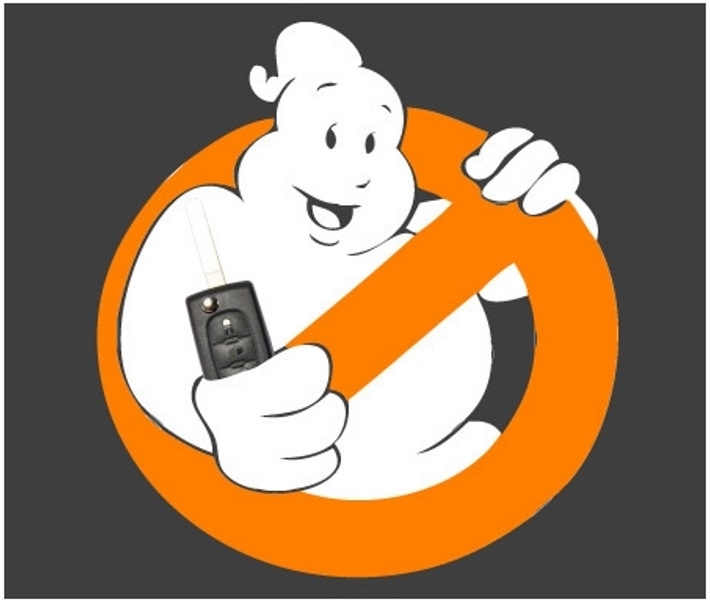 We also offer car key programming and van security lock fitting. Our locksmith services are used by Cumbria police and various breakdown recovery firms such as the AA, RAC and Green Flag. 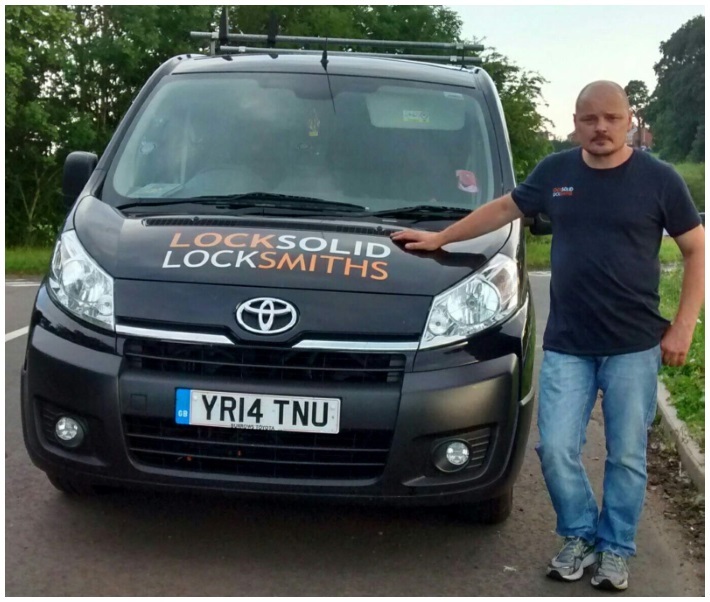 Contact Steve or Sarah on 01228 590054 (9am to 5pm) or call Steve on 07825 711260 (24 hours) or email us at info@locksolid.co.uk. IF WE FAIL THERE IS NO FEE! Website and all content copyright © 2016 Lock Solid. All rights reserved.